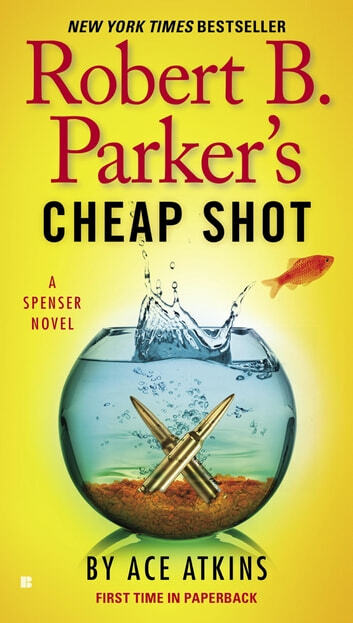 “Atkins gives Robert B. Parker’s long-running series one of its best installments to date” (Bookreporter.com) as Spenser investigates the kidnapping of a football player’s son. Kinjo Heywood is one of the New England Patriots’ marquee players—a hard-nosed linebacker who’s earned his standing as one of the toughest guys in the league. He may be worth millions but his connection to a nightclub shooting two years before is still putting a dangerous spin on his life, and his career. When Heywood’s nine-year-old son, Akira, is kidnapped, and a winding trail through Boston’s underworld begins, Spenser puts together his own all-star team of toughs. 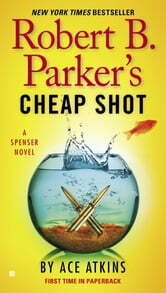 It will take both Hawk and Spenser’s protégé, Zebulon Sixkill, to watch Spenser’s back. Because Heywood’s next unpredictable move puts everyone in jeopardy as the clock winds down on Akira’s future.